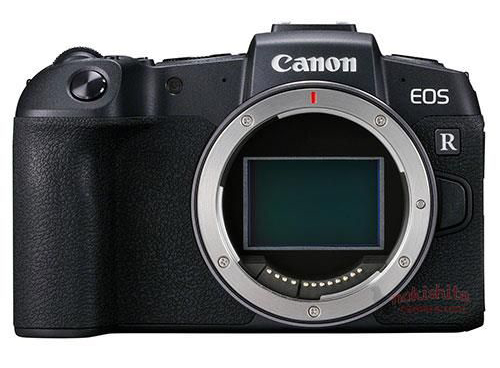 mirrorlessrumors - The number one resource for mirrorless digital camera news! Canon will surely announce a new High megapixel monster this autumn. 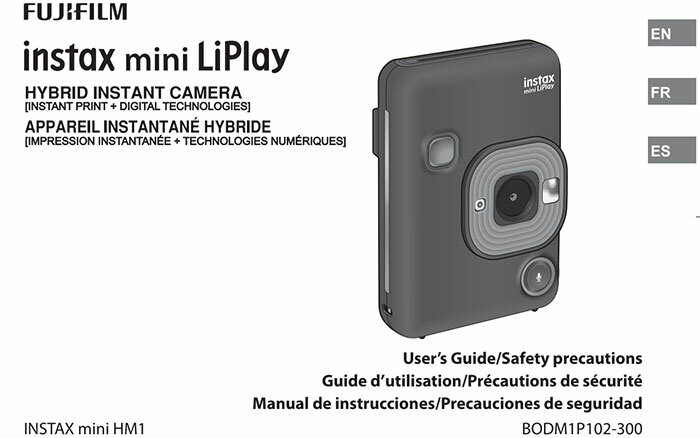 It’s rumored to have a 75MP sensor and IBIS. 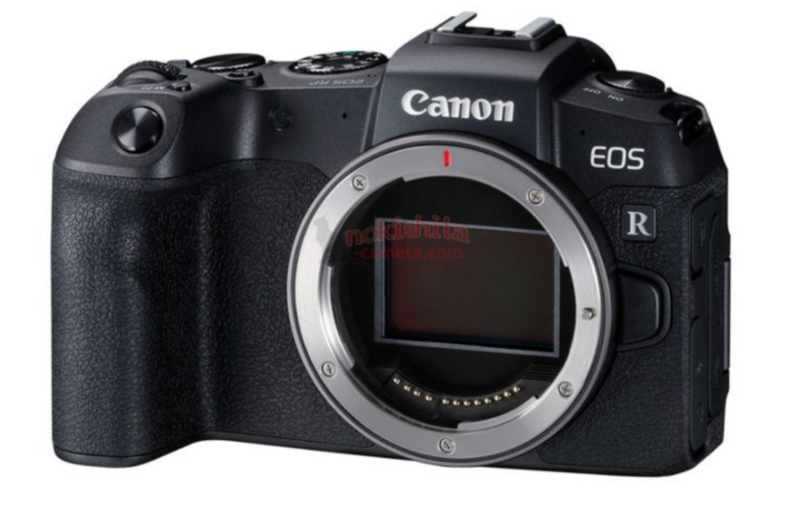 Canon also said a very low-end Canon EOS-R could be made (probably for around $999). But I don’t see this happening in 2019. Maybe in 2020? 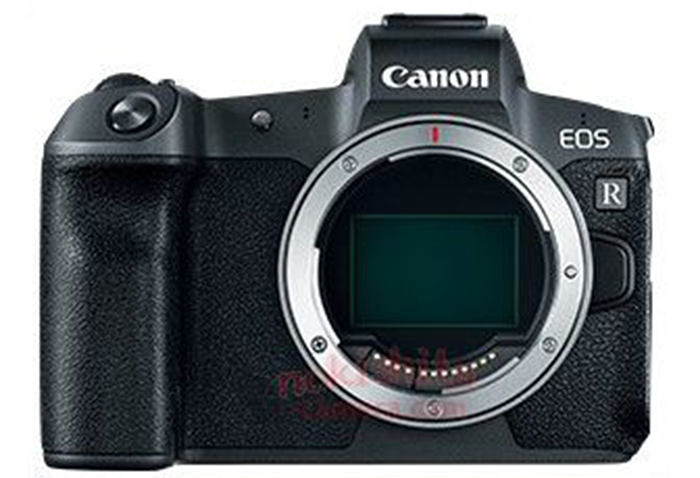 And finally there might be a new 32 APS-C Canon mirrorless too. Nikon is also working on two new Z-mount cameras. A new Z5 to compete against the RP and a new Z8 for professionals. Both to be announced in 2020. 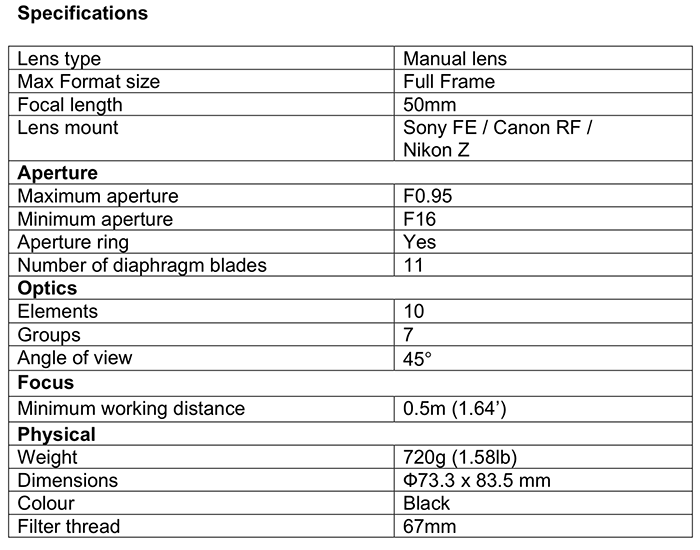 Sony has still not released a new FF model since the BIG Canon-Nikon autumn announcements. 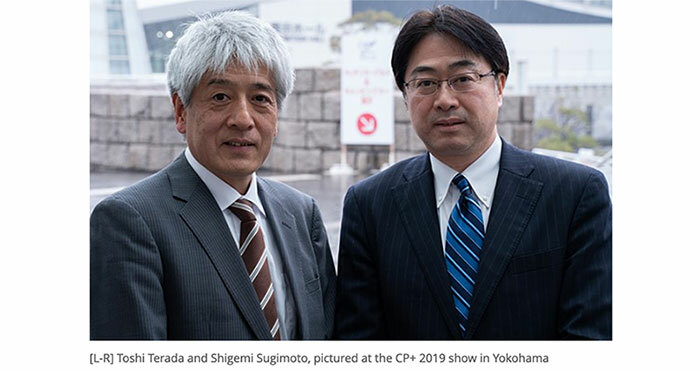 I hope they will take note of what the new competition has to offer like better ergonomics and better weather sealing…. 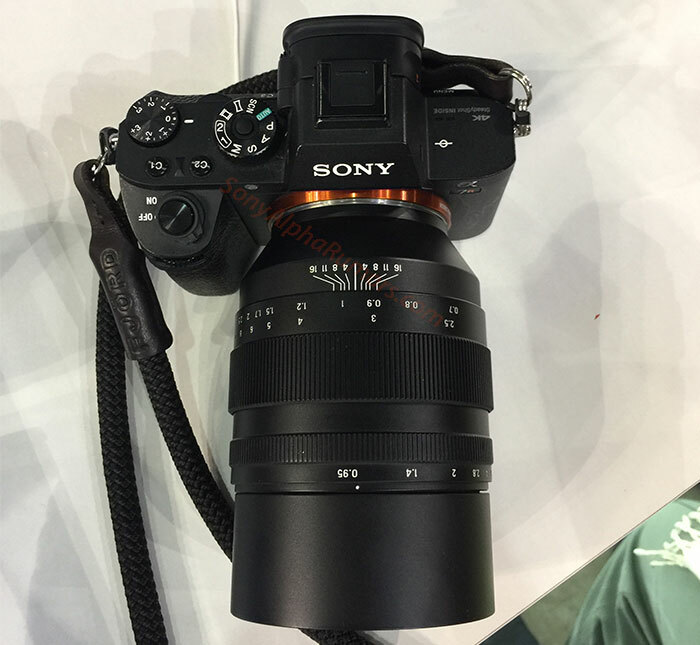 While mirrorless cameras have been rising in popularity since at least 2013, driven in large part by Sony’s A7 and Panasonic’s GH cameras, this past year feels like the start of this camera format becoming dominant. Both Nikon and Canon, the last major manufacturers to avoid the full-frame mirrorless market, released feature-packed cameras complete with radically new designs and lens mounts, and we’ve seen ambitious new models from Fujifilm and Panasonic that bring features not before seen in DSLRs. Traditional DSLRs aren’t going anywhere for a while, but expect to see more and more mirrorless designs from all these companies. 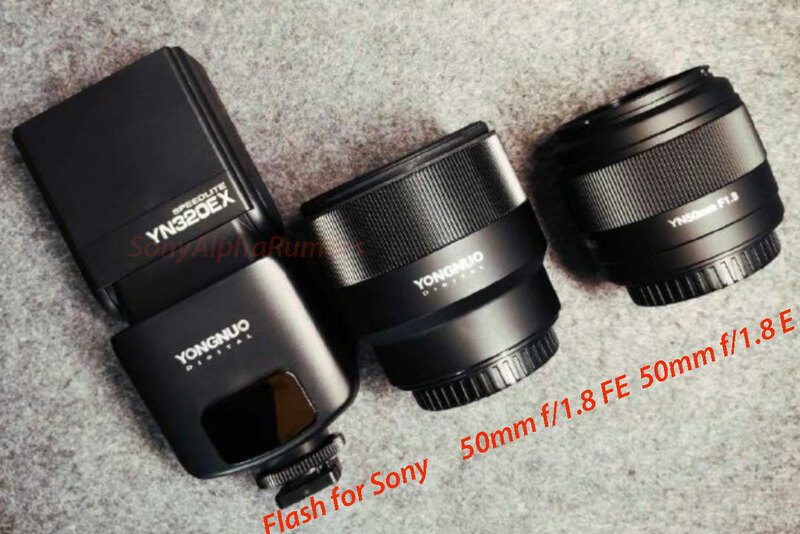 3) Mitakon has just launched the new 50mm f/095 III (Adorama). 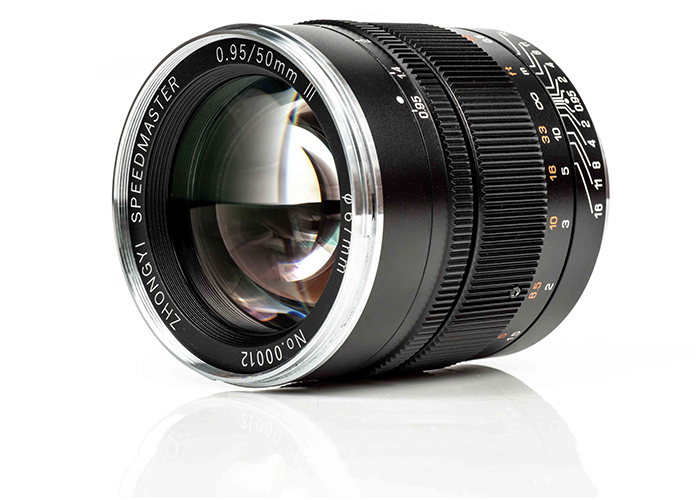 4) Tokina has just announced the new 100mm f/2.8 FE macro (BHphoto). 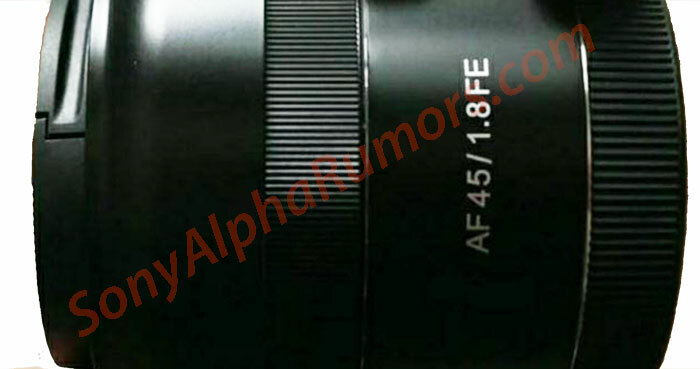 5) Samyang 45mm f/1.8 FE autofocus lens will be announced shortly (more on SAR). 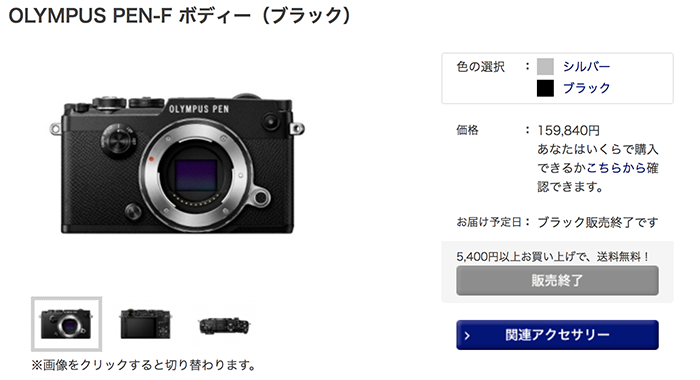 Just like any other company also Olympus cannot ignore the effects of a shrinking market. The first victim of the MFT line is actually the one camera I like most: The PEN-F. The camera sales of this tiny style jewel were lower than the company’s target. And it therefore got axed. From what I heard the entire PEN line isn’t selling well with the exception of some models sold in Asia. 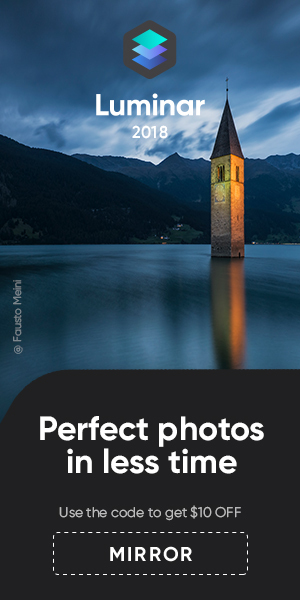 I guess Olympus focus from now on will be on the OMD line. 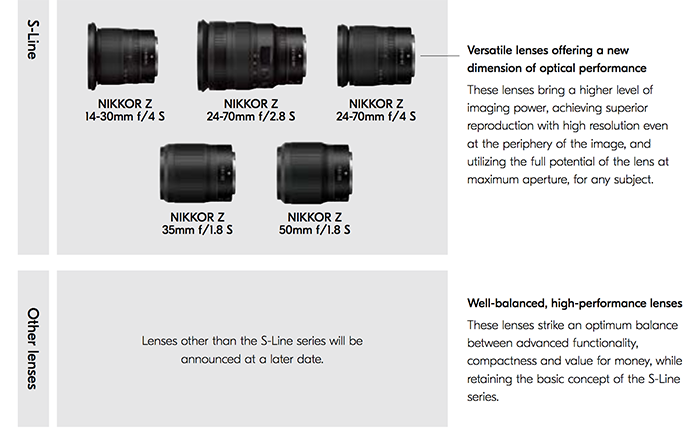 There is a new Nikon brochure that makes a clear mention of a new “cheaper” Z-mount lens series. All it says that it’s goin to “be announced at a later date”.